Beauty is one of the most desired ornaments of a woman, which she wants to wear all the time to look her best. Since from early ages, women always try their best to showcase their beauty at any cost and this is the modern era, where lots of beauty products and items are running in the market to enhance women’s looks. Nowadays, young girls are much more aware of their looks, the kind of outfit that will match with their makeup, and most importantly they know just the right beauty products that will enhance their magnificence. Mature women too are no less lagging behind their younger counter parts. They too seek help of the right beauty products to enhance their looks and appear classy. There are various anti-aging creams, lotions and potions available in the market today, which let your skin glow and look much younger than before. At present, a new beauty product is in trend all over the world among women – known as the Beauty Blender. Beauty Blender sponge is the beautiful creation of the Russian makeup artist Rea Ann Silva to give smooth natural coverage to the skin. This is especially designed and created to be used with foundation, tinted moisturizer, cream blush, and rest of the makeup to get a flawless result. So, you are going to use the beauty blender for any occasion – Ok Fine! But wait, are you applying your foundation on the dry sponge? If yes, then you are wasting your money and time both. Before using the beauty blender sponge, make it wet, so that just the right amount of foundation can be applied to your face in a smooth manner. Just dip into the water, squeeze it and go for it. Avoid using it dry with foundation, or any other beauty products. If you head out to the market or check out the online stores, then you will find various make-up sponges. People think, they all are the same and buy them – but they are not. Beauty Blender is a brand, which is running four variants for different purposes. The name “Beauty Blender” is the label, which introduces their own sponge – same as Lakme which is also a brand in the beauty market. 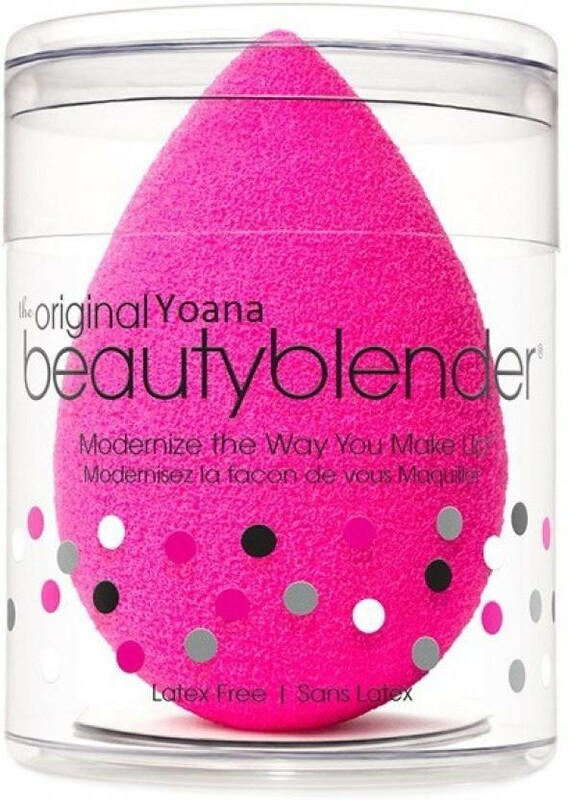 If you are looking to buy this Beauty Blender you can go with Nykaa Online Shopping store, which also lets you use Nykaa coupon codes while buying from their official website. The Size Get Twice after Wash – Do you know? The beauty blender is an egg-shaped sponge, which swells to twice its original size after wash. They are highly absorbent and the color gets lighter, when it becomes wet. The bigger size helps you to apply the foundation in a more convenient and efficient manner. Squeeze the sponge after wash to release out the excess water. The Beauty Blender was founded by the professional Russian makeup artist Rea Ann Silva in the year, 2003. She is the most admired makeup artist, who is highly appreciated and regarded by celebrities and business tycoons. You can follow her on social platforms to get her latest tips and guidance on makeup products. Beauty Blender introduces four variants and all are used for different purposes. They are: The Original Pink Blender, The Pure White Blender, Pro The Black Blender, and The Micro Mini Green Blender. All the four have their own use and importance and are used for different skin types and occasions. All the four variants you can buy using online shopping stores. If you love shopping, just the way we do, don’t forget to use these discount coupons to save extra money!